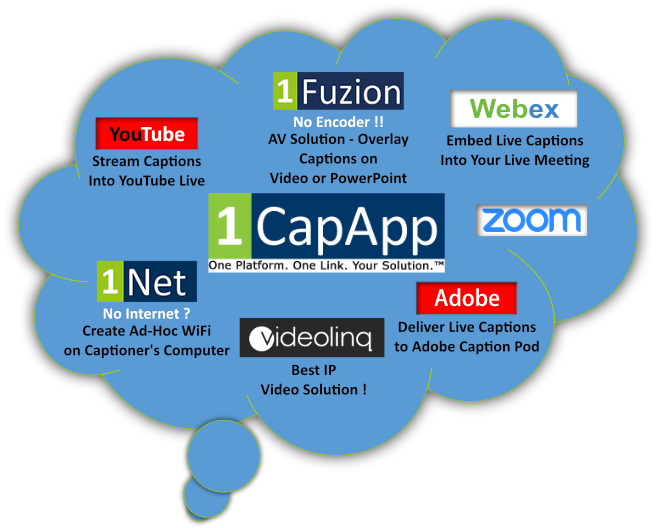 1CapApp creates multichannel solutions for Engineers, AV Experts, Captioners and Court Reporters. 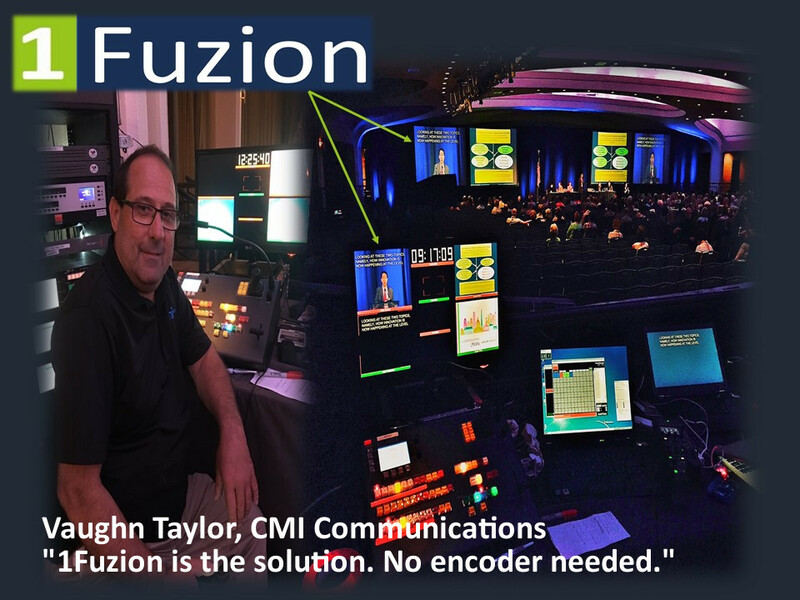 Our interests are totally aligned with those in our industry who seek to offer cutting edge technology when it comes to the delivery of captions using a text streaming platform. 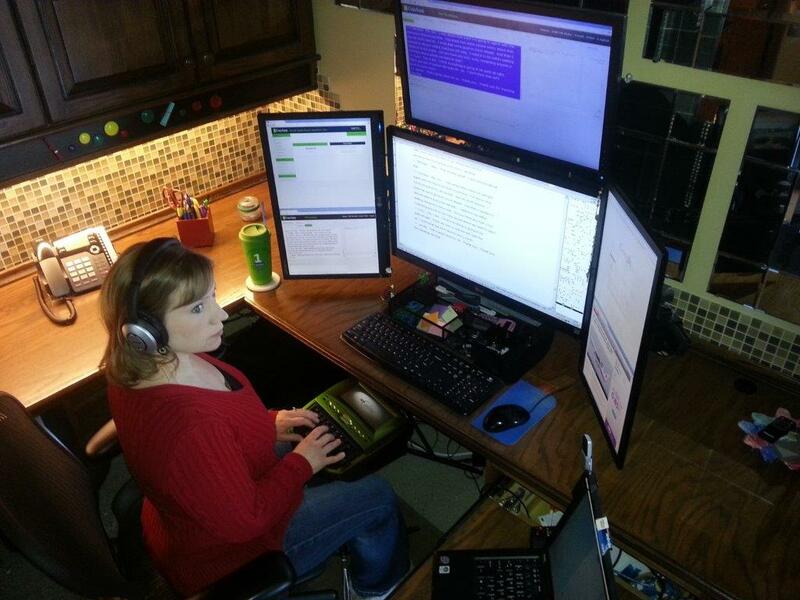 1CapApp has built a streamlined dashboard that allows scheduling of sessions with one link. When you work with 1CapApp, you get a team of highly motivated professionals who understand the value of great service at a fair and reasonable price. Co-founders Jeanette Christian and Christine Woods are two of the most highly trained and experienced captioners in the industry with over 40+ years of combined captioning, CART and court reporting experience. They are problem solvers and true innovators who know exactly what you and your customers need. Security is a top priority for 1CapApp. Our infrastructure is designed, managed and updated according to security best practices. A variety of security compliance standards are also in place that precisely targets and enhances a user’s experience. Unique layers of security has also been added that meets the needs of a critical business infrastructure. As a customer of 1CapApp, you can be assured that our web architecture is created on top of the most secure computing infrastructure in the world. Please CLICK HERE to access our security statement. Your privacy is our priority. 1CapApp understands that privacy is important to your business and your customers. Please CLICK HERE to access our Privacy Pledge. 1CapApp offers volume pricing discounts to fit anyone’s budget and buying 1CapApp minutes is easy! Input the hours you want, proceed to checkout, confirm payment, and you are done. The time purchased is automatically deposited into your 1CapApp account and time purchased will never expire. What’s the difference between a good company and a great one? It’s the people! No favorites here – we treat all customers like family. When you call we listen. We are fair, honest, and do everything we can to help you succeed. Bottom line, we do what we say we’re going to do. We understand that success does not happen without great people like you. To be successful requires a collaboration externally as well as internally. This means working together, sharing ideas. We have the right team in place and are known to make wish lists come true. We operate with the highest standard of business ethics and work with a spirit of collaboration. We made it so easy for you to work with 1CapApp. Simply register for an account, download our FREE software 1Connect and get started. You’ll be glad you did!